‘Golden Bear’ Jack Nicklaus has expressed his disappointment the Florida-based PGA of America is severing a near 50-year Sunshine State relationship to move lock, stock and barrel to the Lone Star state of Texas. Not only is Nicklaus surprised but the golf world, in general, is somewhat shocked with the PGA of America moving from its present location at PGA National off PGA Blvd in Palm Beach Gardens in Florida to Frisco, Texas. 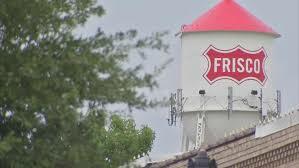 The PGA announced the move Tuesday following votes by the Frisco City Council, its Economic and Community Development Corporations and the Frisco Independent School District (FISD) board of trustees. Also, under this agreement, two PGA Championships, two KPMG Women’s PGA Championships and potentially a Ryder Cup will be held in Frisco. 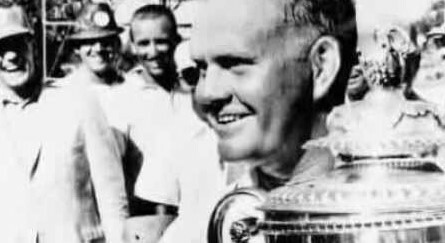 The last time the PGA Championship was held in Texas was 60-years ago when Julius Boros captured the 1968 PGA Championship while Nicklaus won the 1963 PGA title also in the Lone Star State. But never has Texas hosted the Ryder Cup and an event run when staged in the US by the PGA of America. Friso is located within the greater Dallas & Fort Worth region in Texas and in 2017 was listed as the ‘fastest growing city in America’. The PGA of America released a statement Tuesday indicating the move to Texas is estimated to have an economic impact of more than $2.5 billion over the next 20 years based on a city commissioned tourism feasibility study. The study considered the economics of golf course activities, including tournaments, plus the additional impact from the new conference centre. “Our move to Frisco will be transcendent for the PGA of America,” said Seth Waugh, CEO, PGA of America. The Frisco locations boasts two championship golf courses, a short course, and practice areas totalling 45 holes; a clubhouse; Class AA office space; a 500-room Omni resort and 127,000-square-foot conference centre; a technologically advanced retail village; parks and open space plus several miles of trails, will complement this unique, signature development. Little wonder Nicklaus is disappointed. “We had a great run with the PGA of America for over 50 years and are sorry to see them go,” said Nicklaus in a statement last Saturday. Nicklaus’ arrival as a resident closely coincided with the PGA setting up its headquarters at what is now Ballen Isles Country Club in 1975. 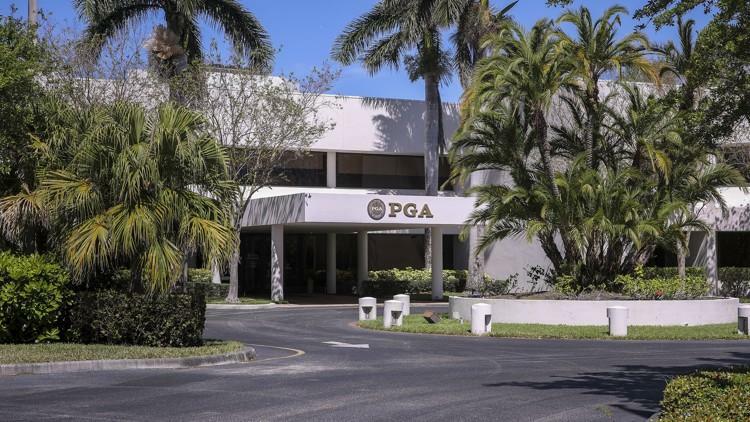 However, Nicklaus, and whose home in Lost Tree Village is no more than a 10-minute drive to PGA of America HQ, said his long-standing relationship won’t change regardless of where the organisation is based. “I have been a proud member of the PGA of America for over 50 years,” he said. “I have enjoyed supporting their programs and initiatives, and will continue doing so. Nothing will change from that perspective.